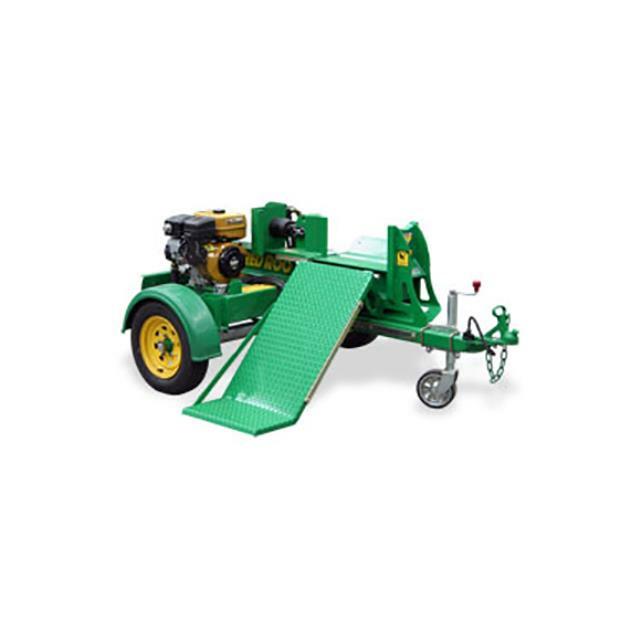 Uses: Used for splitting logs for firewood, Ideal for large acreage owners and those with a rural lifestyle. Features: Easy to use. Petrol driven. Strong 26 tonne ram. Hydraulic operation. Towable. Max Splitting length 600mm.